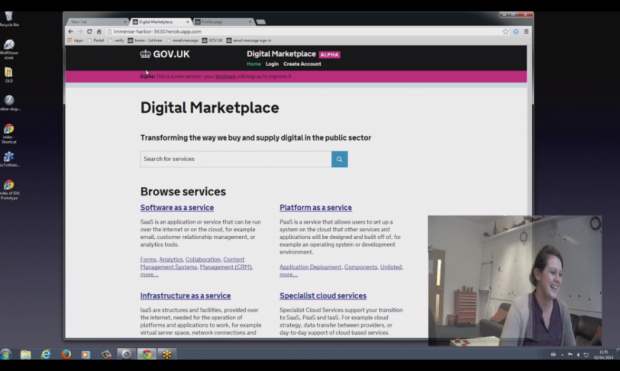 The Digital Marketplace are talking user research over on their blog. GOV.UK welcomed UK Trade and Investment to the platform this week. The DVSA have launched the Next Generation Testing (NGT) pilot in South Wales, Hereford and parts of the Midlands. There were some interesting speakers at the Data Storytelling event at the National Audit Office this week. The BIS Internal Communications team were in attendance. Don't forget to sign up to email alerts.